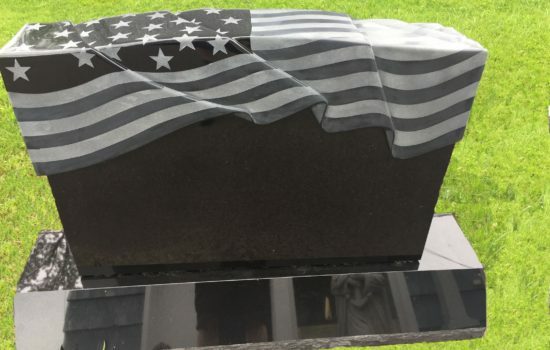 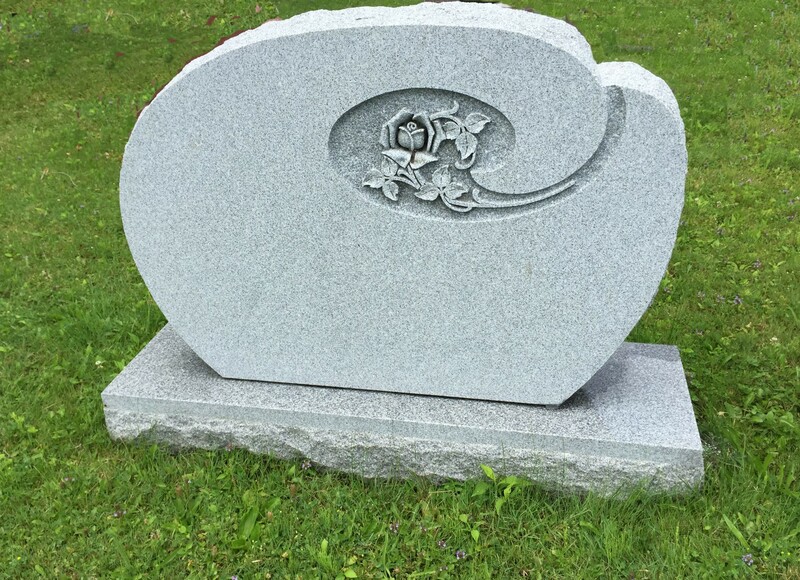 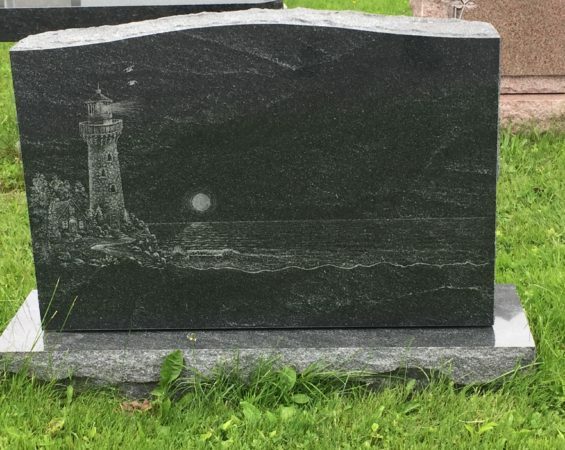 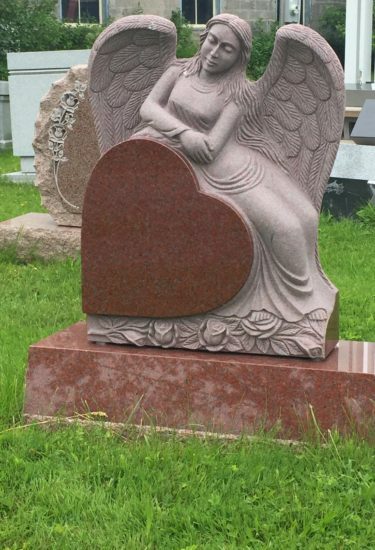 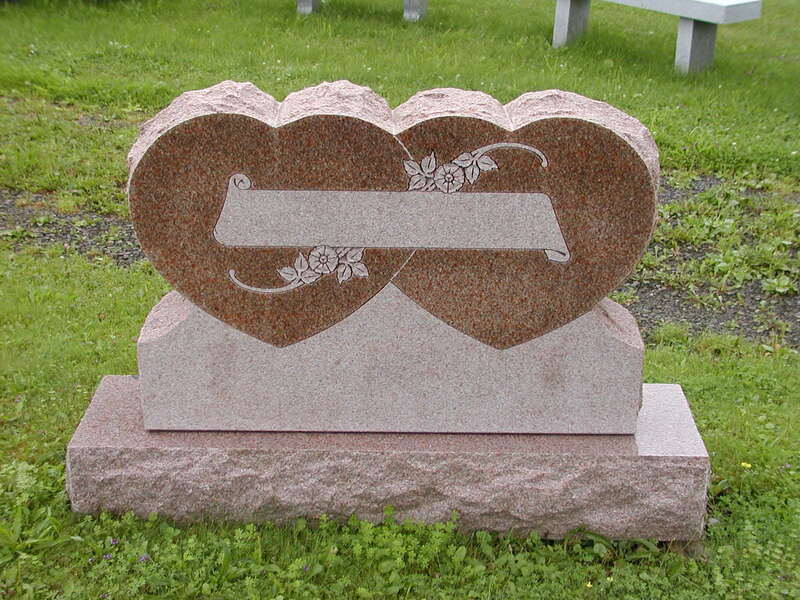 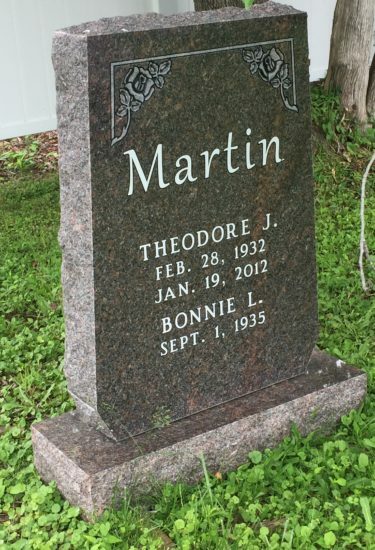 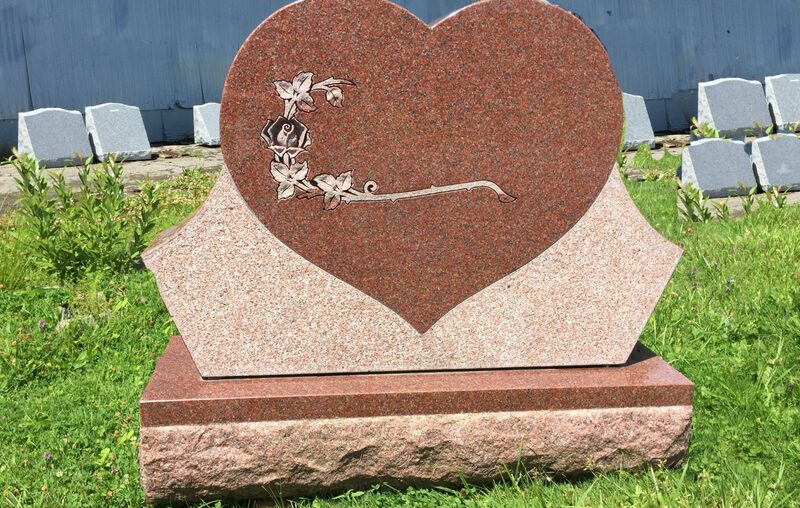 There are many different sizes of monuments that we offer here at Cherry Valley Memorials, Inc. and each size has its own purpose. 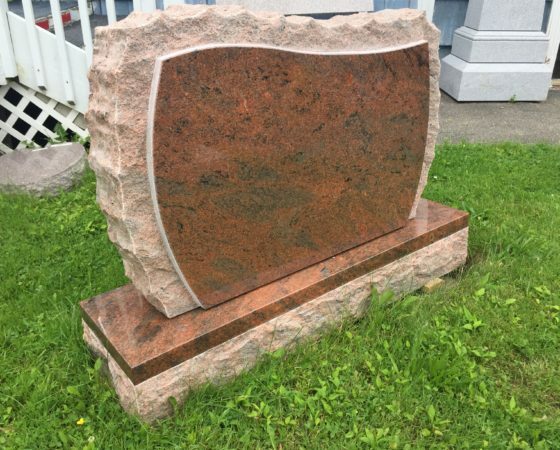 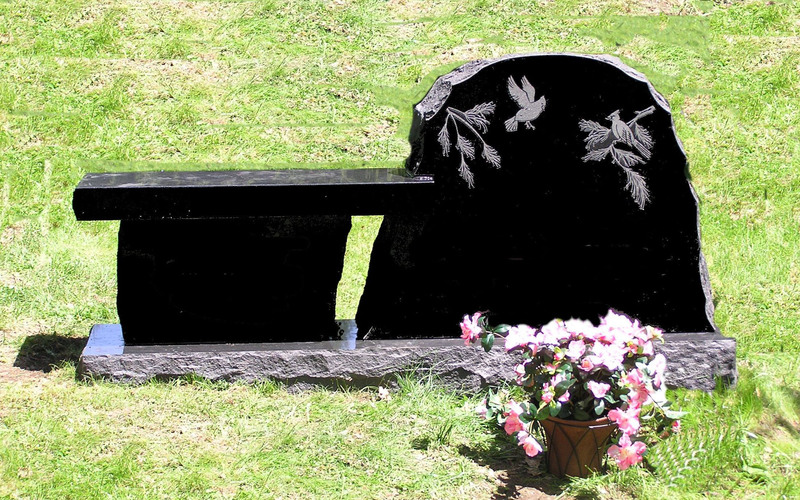 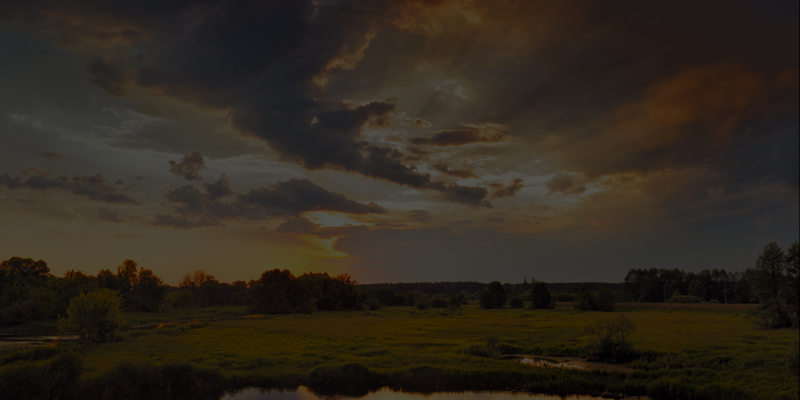 We offer different sizes to accommodate your grave lot(s). 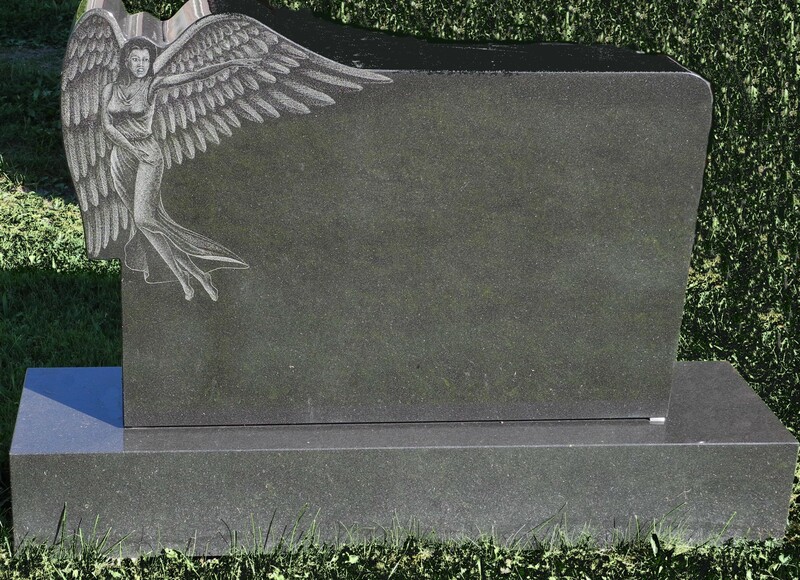 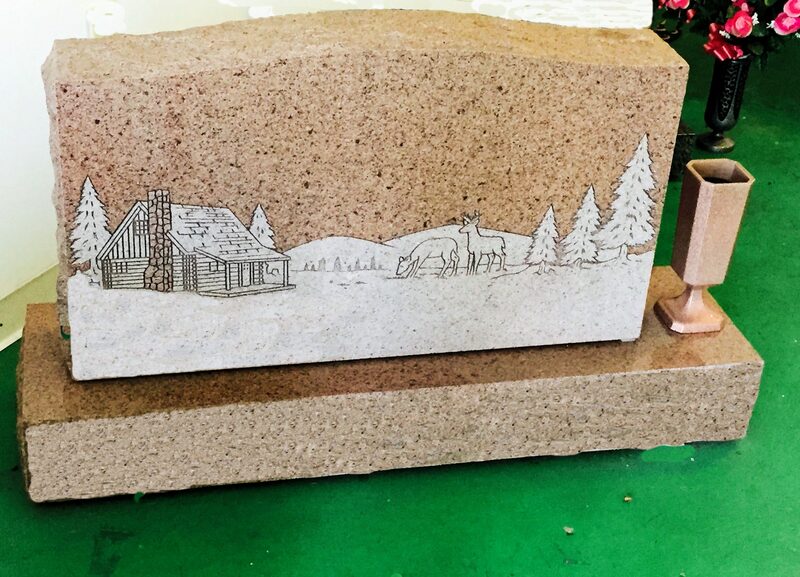 Whether you have a one grave lot or four grave lots we are able to offer you monuments that will fit your needs.